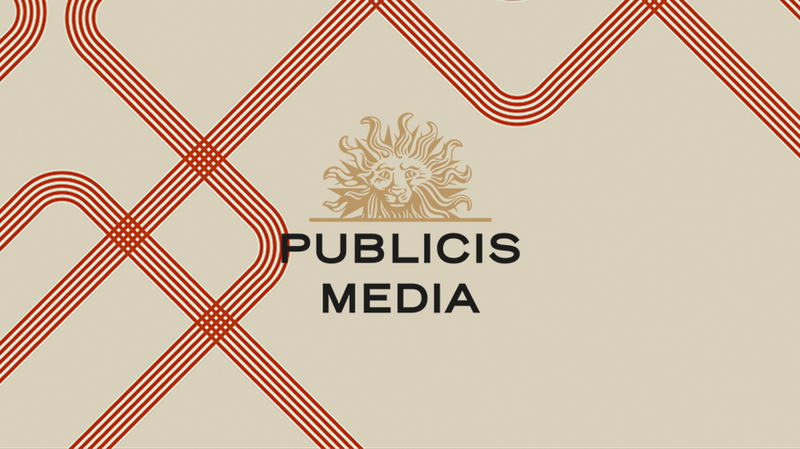 Publicis Media announced today the launch of a global commerce practice encompassing commerce strategy, media and marketplace investment, content and merchandising. Ali Nehme will serve as global practice lead, commerce for Publicis Media and report to Digitas global brand president Michael Kahn, who will also serve as executive sponsor of the commerce practice. In the role, Nehme will be tasked with developing the global commerce practice’s capabilities and talent, attracting new clients and leading a team of regional commerce leads working with Publicis’ agency-embedded model to directly manage work for clients. 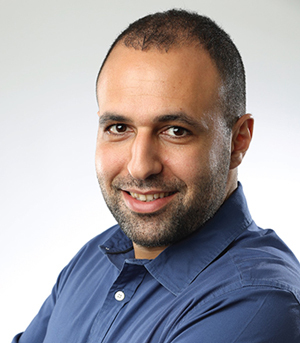 Nehme formerly served as president of commerce innovation for Publicis Media EMEA and as chief strategy officer for Publicis Media Middle East before that. The launch of the global commerce practice follows a move by Publicis Groupe to streamline operations back in December, combining offices for each of its advertising agencies in six U.S. cities.